Long time, no blog! Last week was full of testing recipes and DIY projects, which I will post in the coming weeks. 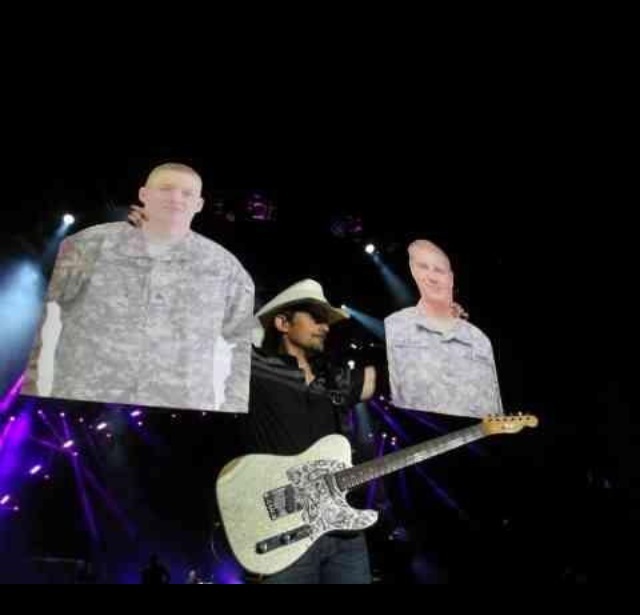 For today, here is a little motivation from country singer Brad Paisley! Anyone else have a mid-week burnout? Well, you’re in luck, because Friday is only 2 days away! Thank you for making 2014 a great year for Country Belle Chic! 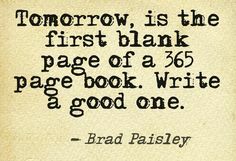 Best wishes for a happy 2015! 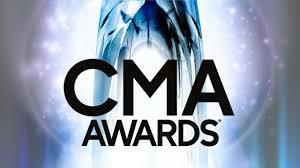 Happy CMA Awards day! 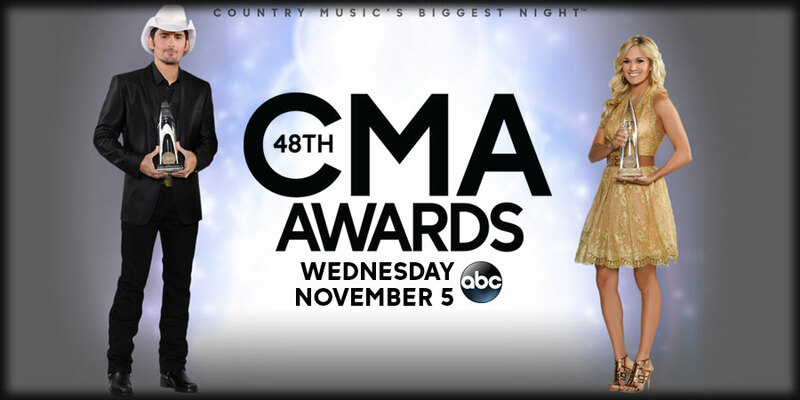 The 48th CMA Awards will premiere live tonight on ABC. Once again, country singers Brad Paisley and Carrie Underwood will return for their seventh consecutive year as hosts. Tune into tonight at 8/7c on ABC to see which of your favorite country singers will take home an award. Currently, I’m hooked on Brad Paisley’s “Country Nation” from his new album, Moonshine in the Trunk. After listening to the song for about 10 times this morning, it dawned on me, we really are just one big country nation and that statement definitely rang true today. Several country superstars were heard throughout the streets of New York City this morning. Paisley starred on Good Morning America and down the street, Thompson Square appeared on FOX & Friends. New Yorkers and tourists sang along to country hits. Even the New York Fire Department was spotted singing along. When looking at the acts during Good Morning America and FOX & Friends summer concert series, most of the acts were country superstars. Who says everyone isn’t a country music fan? Happy Friday! Here are the top stories you should know about in the world of country music this week! 1. Fox to Air New American Country Countdown Awards: There is new award show for country music fans to take part in. The American Country Countdown Awards will take the place of the American Country Awards (ACAs) and will air on Monday, December 15 from Nashville. 2. Brad Paisley’s New Song is a Tribute to Firefighter Father: In lieu of Father’s Day this weekend, country singer Brad Paisley is honoring his father, Doug, a firefighter, with a song dedicated to the heroes in this profession. Paisley’s new song, “All In” is featured in Pixar’s new movie, Planes: Fire and Rescue. 3. Miranda Lambert Hits No. 1 on Billboard: Country singer Miranda Lambert earns her first No. 1 on the Billboard 200. Her new album, Platinum, became the top selling album and the top country album on Billboard this past week. Lambert is the 11th female country artist to top the Billboard 200 since 1956.